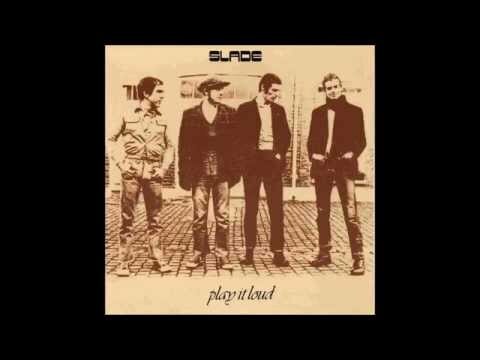 Recorded off the Slade 1970 album "Play It Loud", track 2: See Us Here Slade: Noddy Holder Jim Lea Dave Hill Don Powell. 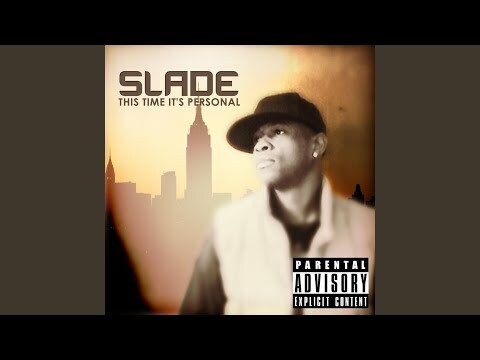 Provided to YouTube by CDBaby See Ya · Slade This Time It's Personal ℗ 2013 Grady Slade Jr. Released on: 2013-09-21 Auto-generated by YouTube.